The case was registered on the directions of the Supreme Court which in 2014 had asked the agency to investigate cases related to chit fund companies. 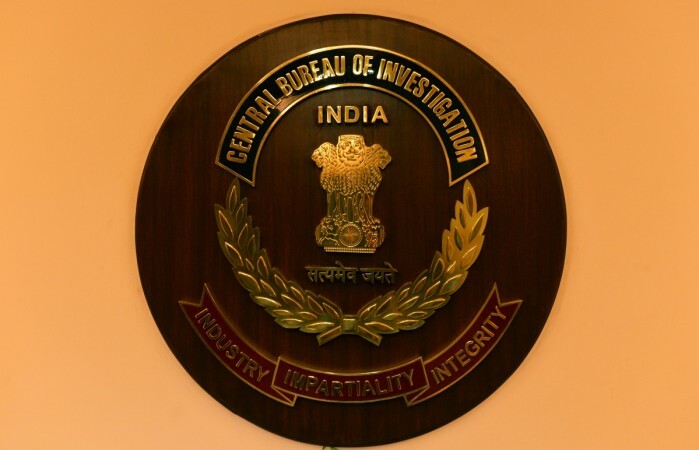 The Central Bureau of Investigation (CBI) has booked a Delhi-based company for allegedly defrauding its investors to the tune of Rs10,000 crore by promising double returns on their investments in a year. The case was registered on Wednesday on the directions of the Supreme Court which in 2014 had asked the agency to investigate cases related to chit fund companies. The CBI has booked tviexpress.com having a registered office in Karol Bagh area in west Delhi, its promoters and associates Tarun Trikha, Varun Trikha, Veena Trikha, Sikha Trikha, Shakti Sharad, Anoop Kumar and Kabita Ganguly in the case. The agency has slapped on them charges of cheating, forgery and violation of SEBI guidelines among others. The case was earlier probed by the West Bengal police which had registered an FIR in the state's Murshidabad district. It was alleged that the accused were engaged in the business of share trading, commodities trading, holiday package booking and air ticketing without any legal sanction or approval required under law. The complainant had alleged they had collected money in the name of Pacific Royal Airlines and siphoned and misappropriated more than Rs10,000 crore of investors' funds. They had induced people to invest in their scheme by offering double returns on their investments within a year but these promised returns were never paid back. The complainant has alleged that the accused had created a software through which it was promised that investors can redeem their investments, but it never worked. The money collected from the investors was transferred to different bank accounts on the directions of Tarun Trikha.